If you're not using real estate apps to maximize your productivity out in the field, you're missing out. Since new apps are released all the time, we're constantly watching for new tools that will help make your life easier. Today, we've got four apps to share that you'll wish you knew about sooner. Tax season is coming – make sure you get the biggest refund possible. 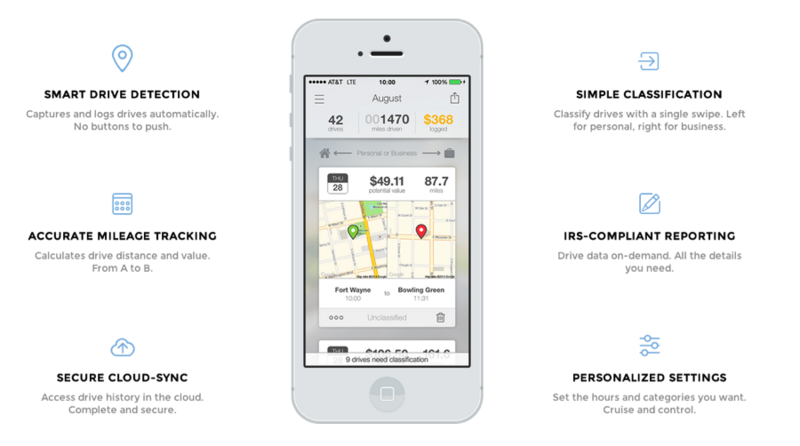 This IRS compliant app automatically logs all of your drives and makes it easy to categorize for maximum tax benefits. Don’t lose another penny to mileage! Take beautiful listing photos with your camera phone! 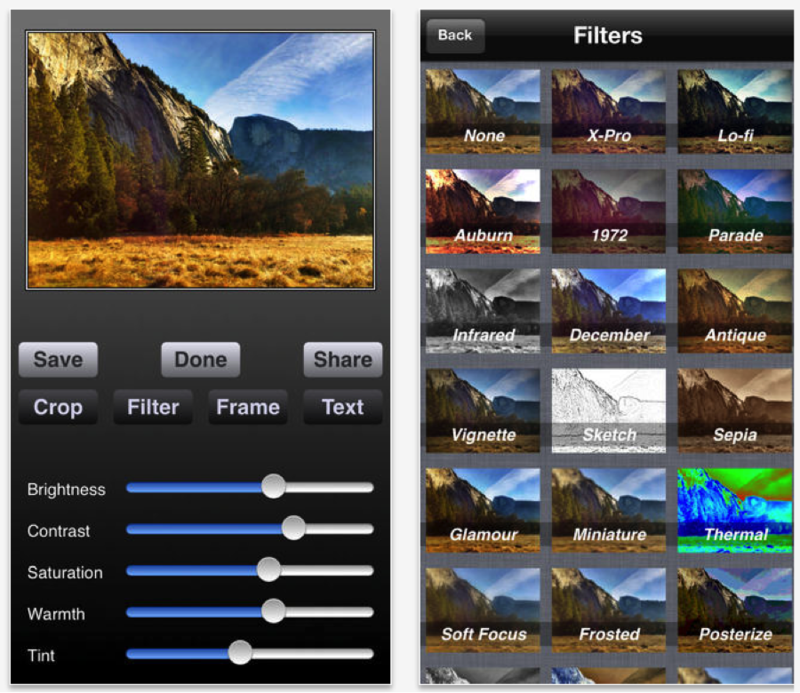 Pro HDR gives you all the tools you need to easily adjust visual settings, crop your photos, add filters, frames and text and much more. For only $1.99, this easy-to-use photo editor can’t be beat! 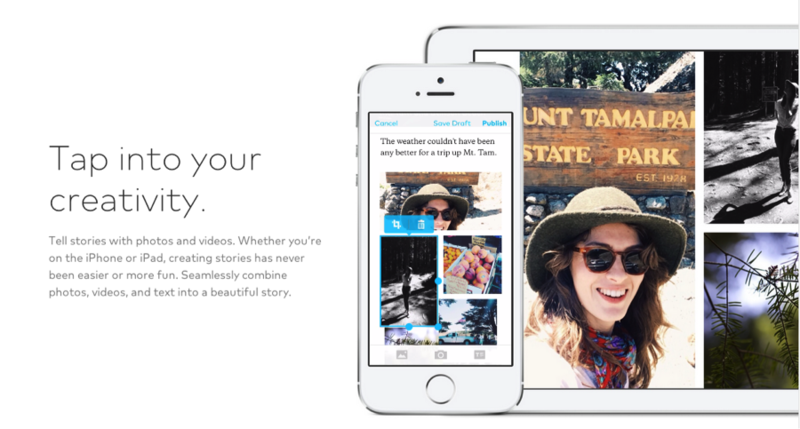 Winner of Apple’s coveted App of the Year award, Storehouse allows you to quickly and easily combine videos, photos and text together to create a visual masterpiece. Build a listing storehouse and share on social networks, via text or by email. This real estate app provides a great way for you to consolidate your contact information to streamline correspondence with leads and clients. 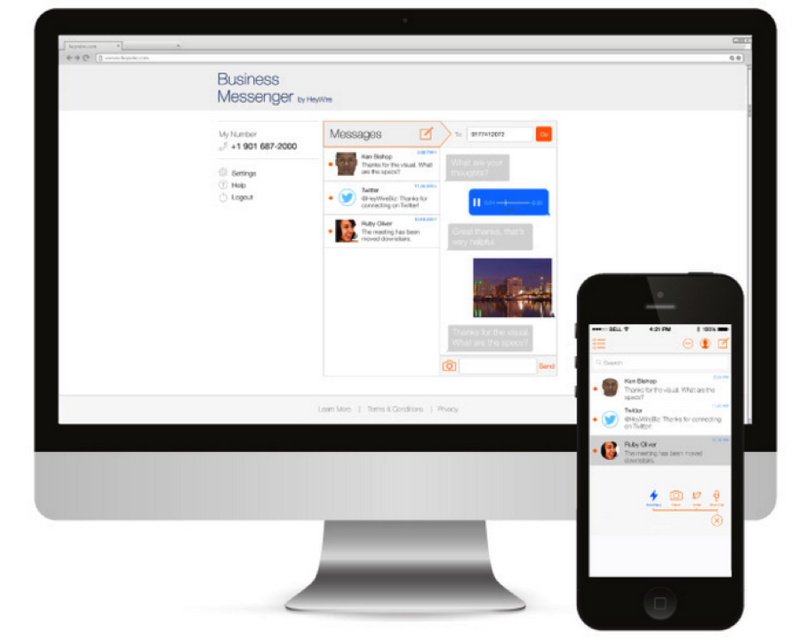 Route all your business-related conversations (including text messages) through your office number, quickly and easily store texts to contact files and more. Crazy about apps? Us too!